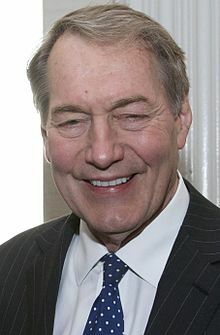 Apparently being a member of the Council on Foreign Relations, the Trilateral Commission, and an attendee of Bohemian Grove and Bilderberg meetings wasn’t enough to keep Charlie Rose from being accused by several women for sexual impropriety and assault. Maybe he would’ve fared better today if David Rockefeller (one of his favourite interviewees and past CFR President + Trilateral Commission founder) would’ve still been alive. Rose featured prominently in many of the 1000+ articles I had written since 2009, and here are most of them, which you can find linked here.